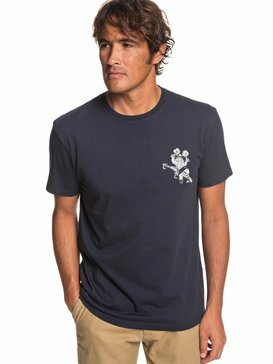 From big, bold graphics to technical and premium fabrics, our selection of tees and polos look good in every setting. 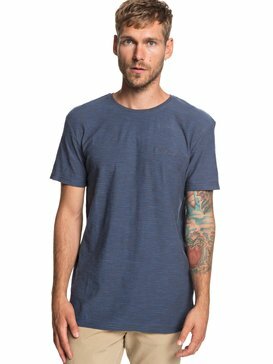 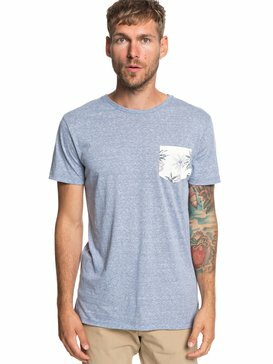 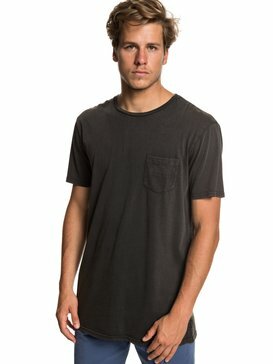 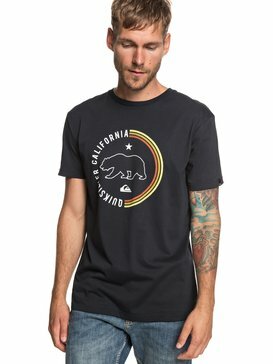 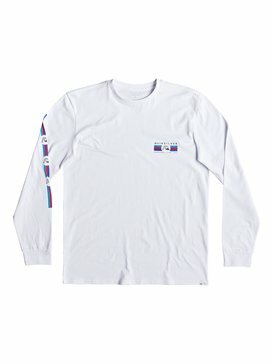 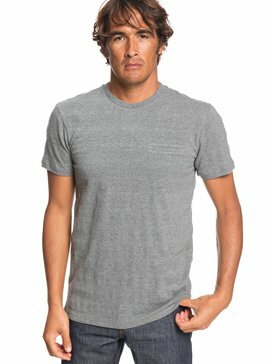 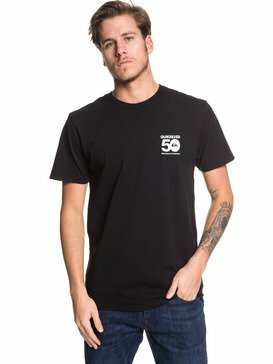 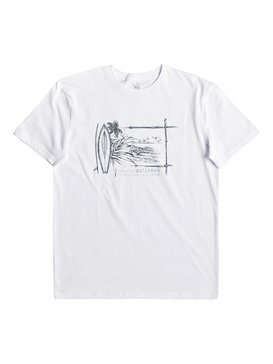 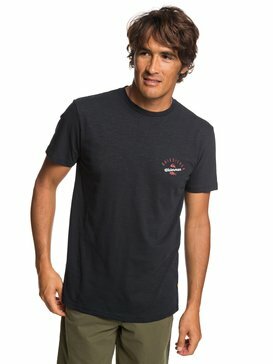 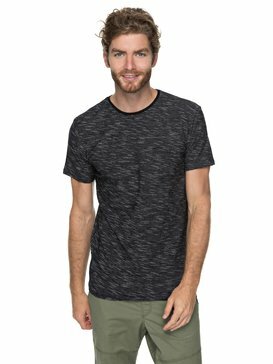 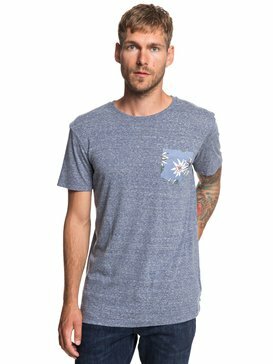 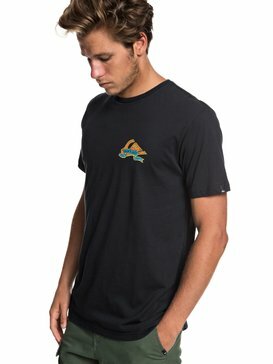 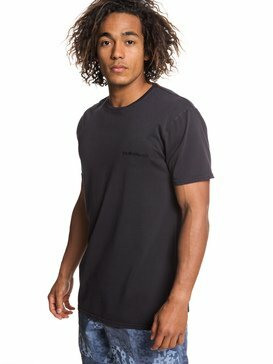 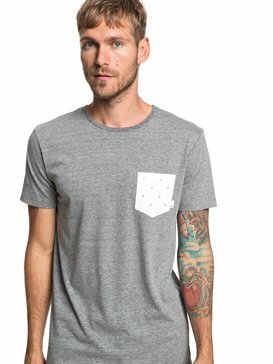 Mens T-shirts are one of life’s necessities so you can never have too many. 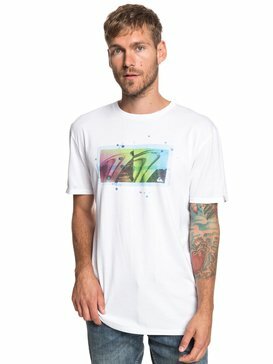 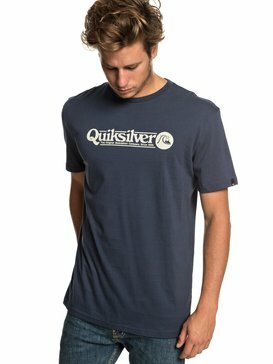 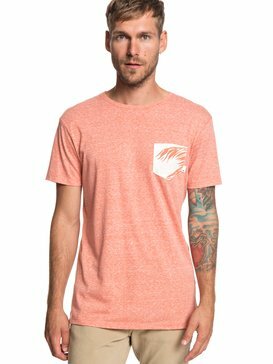 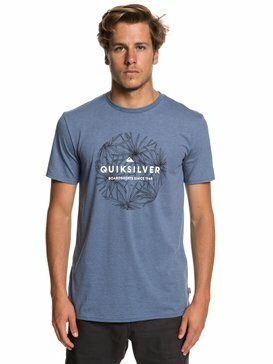 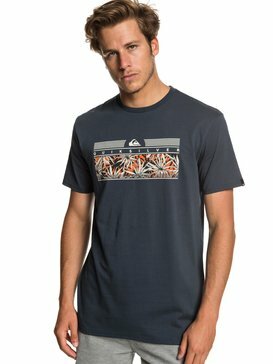 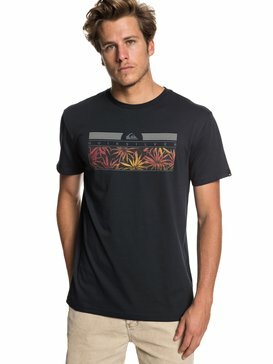 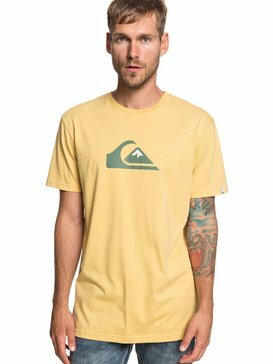 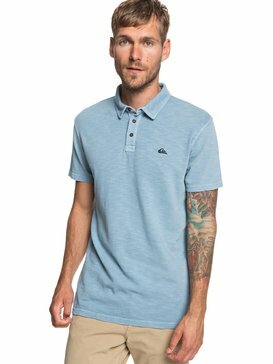 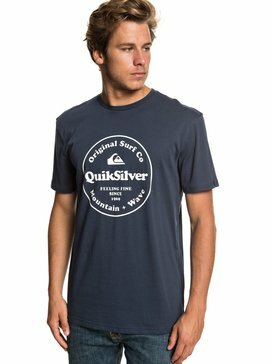 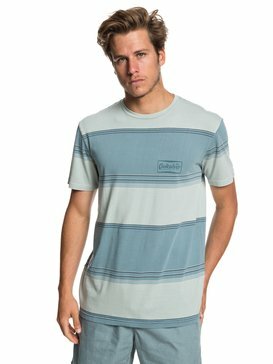 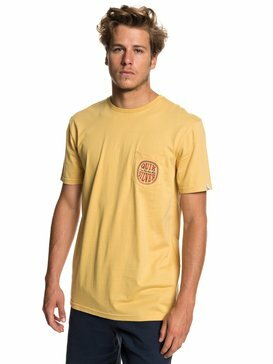 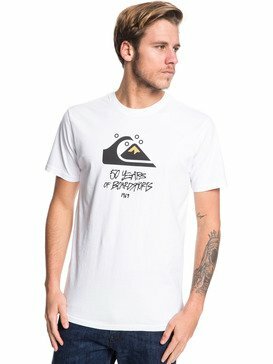 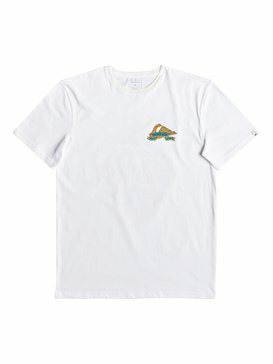 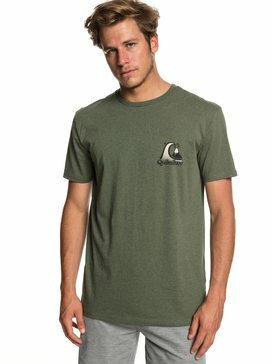 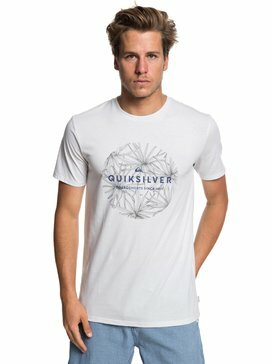 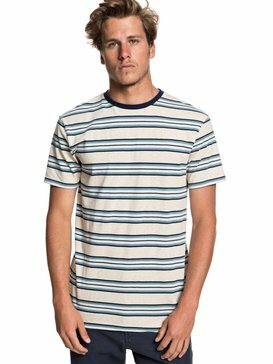 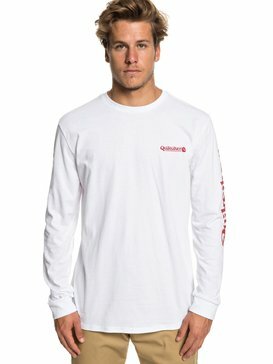 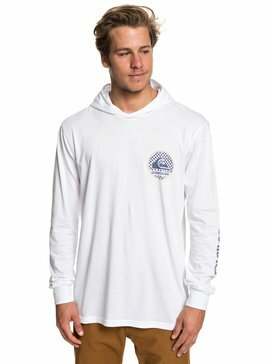 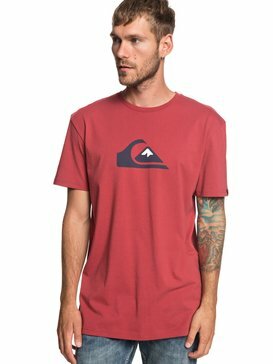 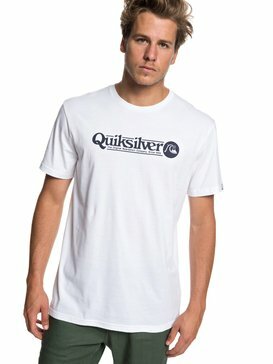 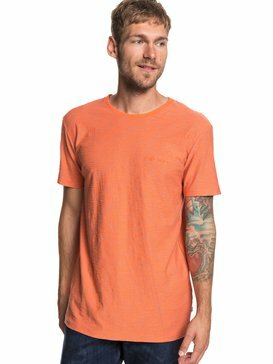 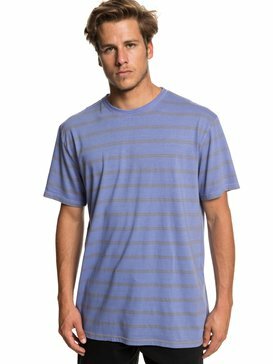 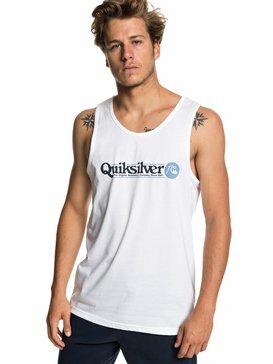 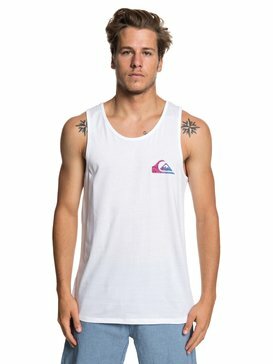 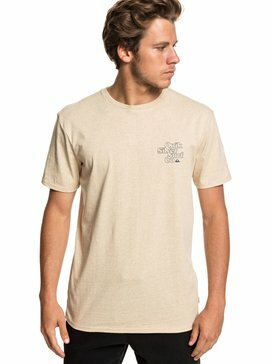 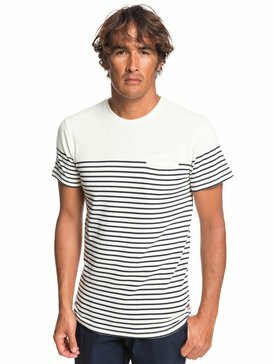 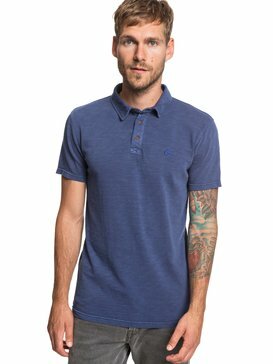 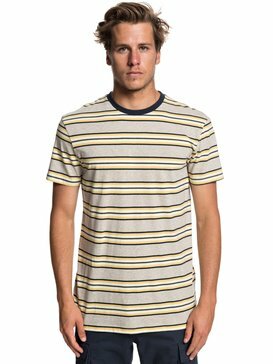 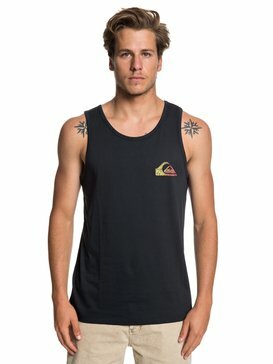 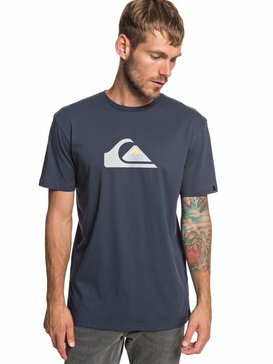 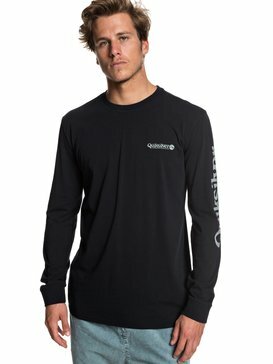 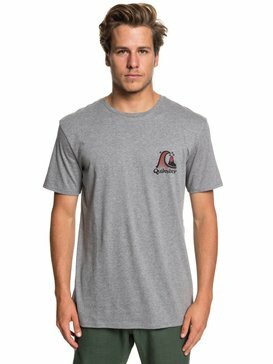 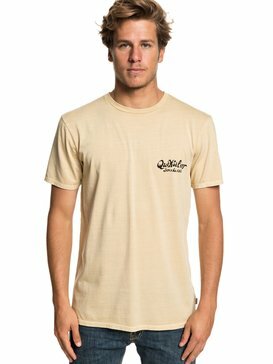 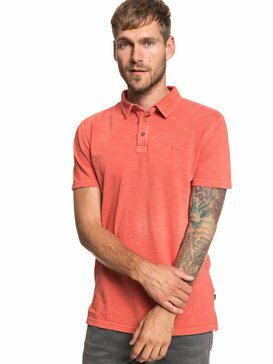 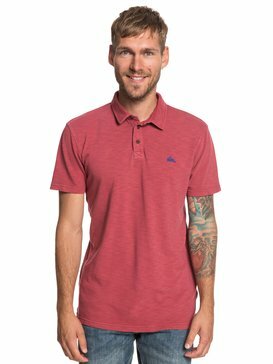 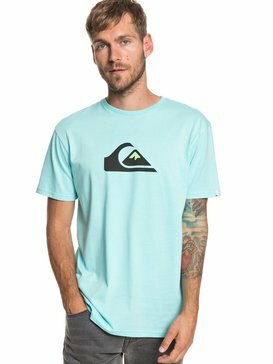 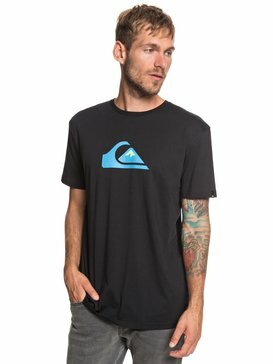 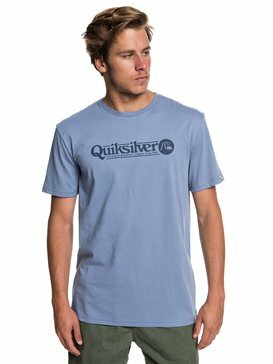 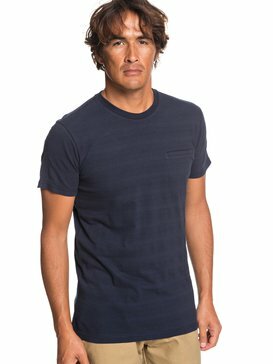 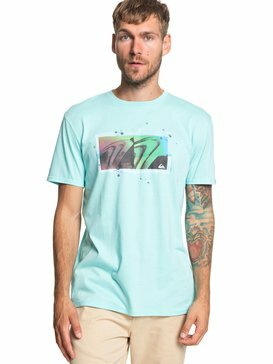 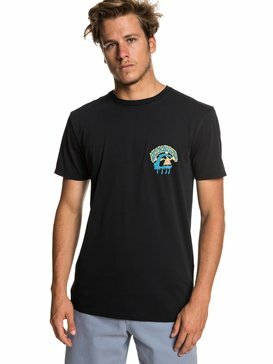 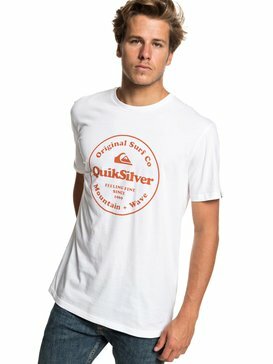 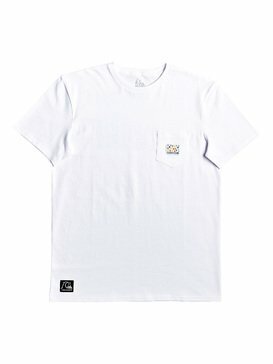 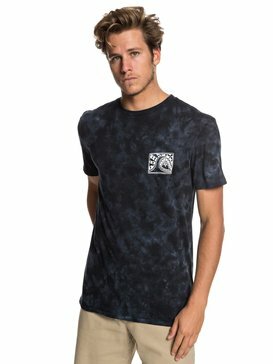 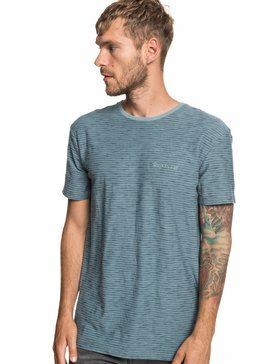 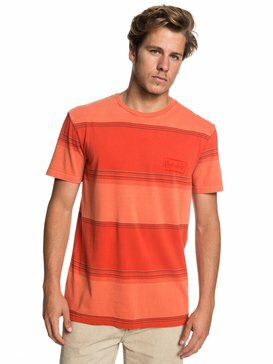 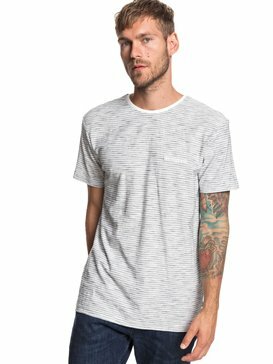 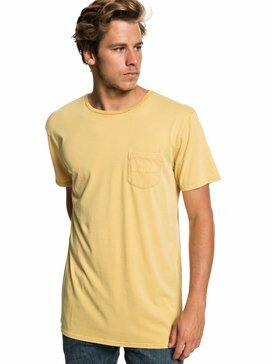 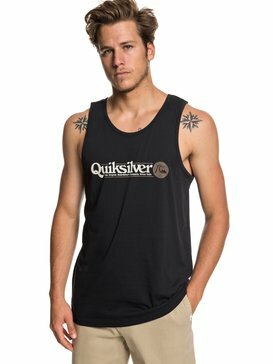 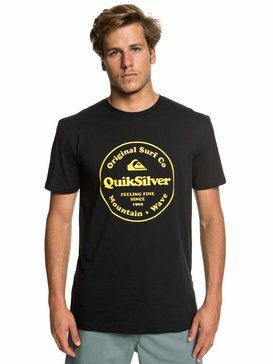 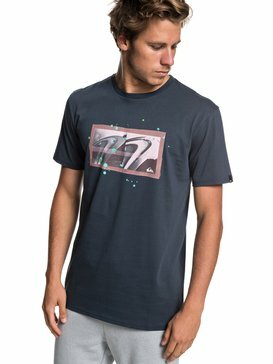 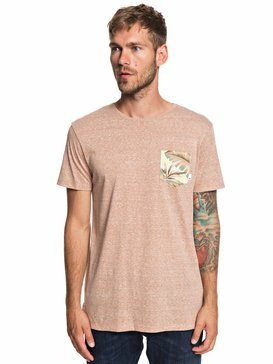 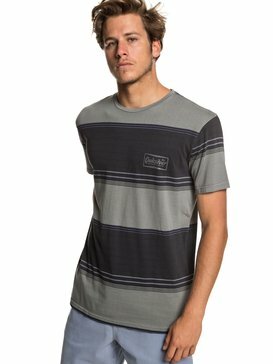 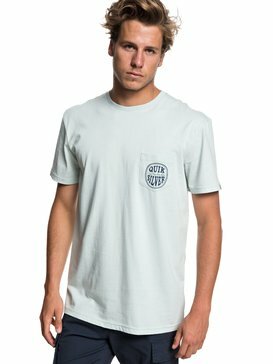 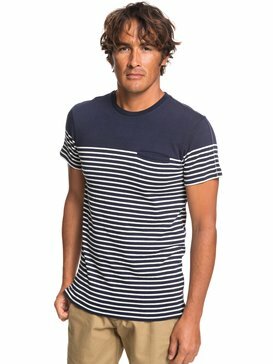 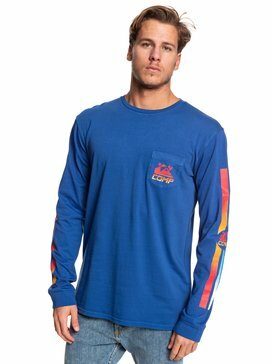 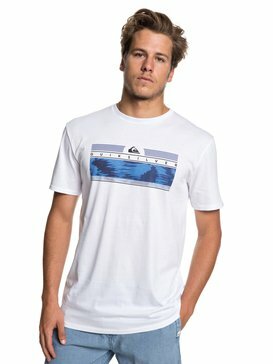 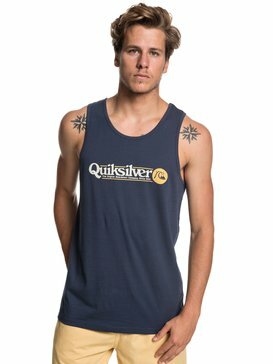 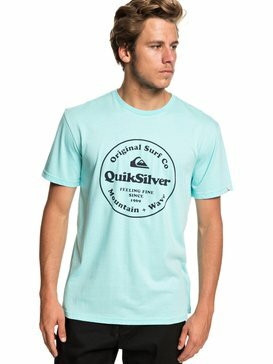 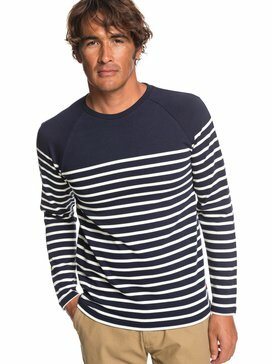 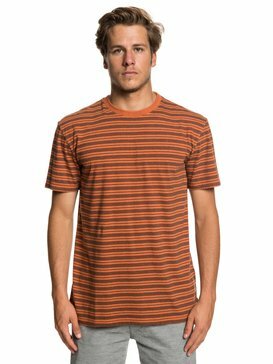 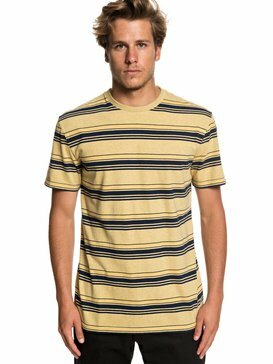 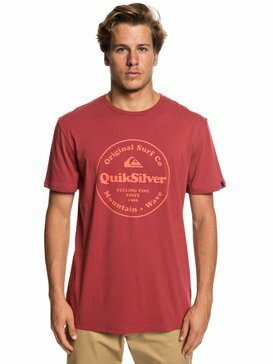 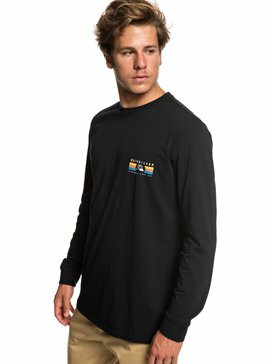 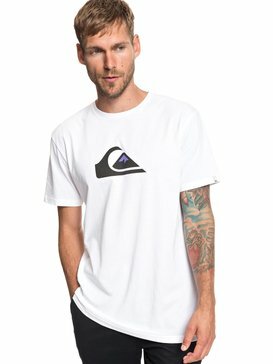 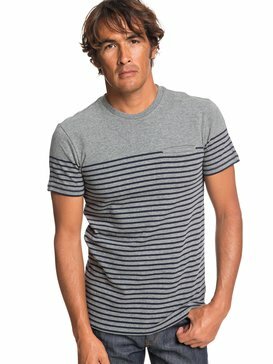 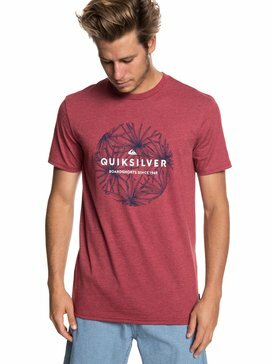 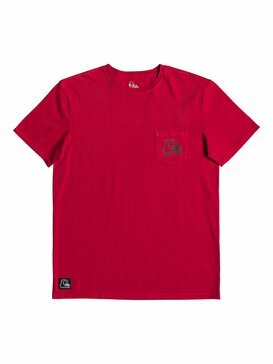 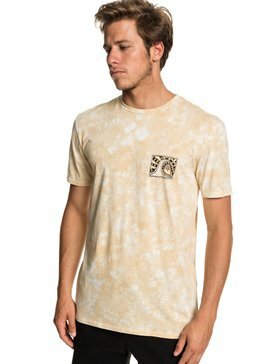 Quiksilver's collection of mens T-shirts and vests pays homage to the ultimate fashion essentials in a range of styles this season. 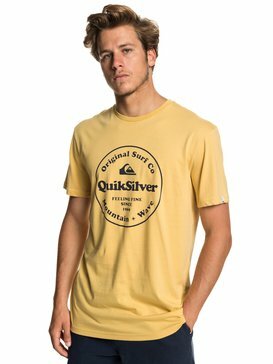 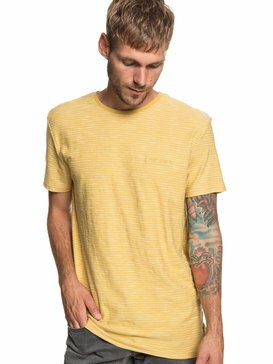 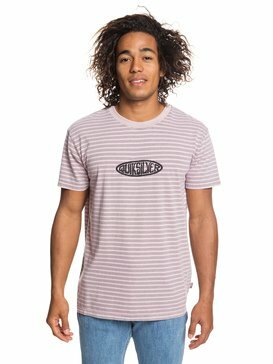 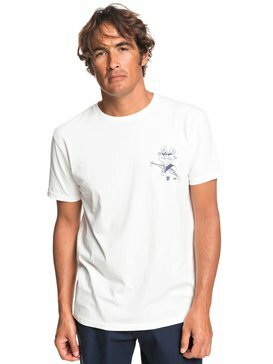 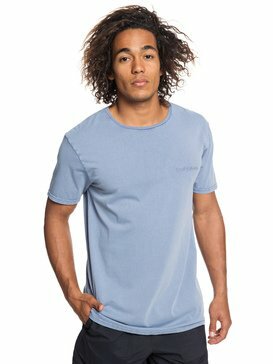 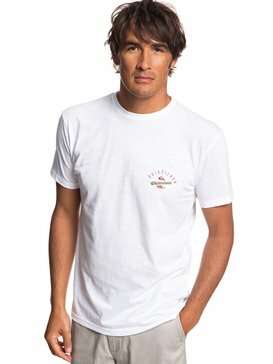 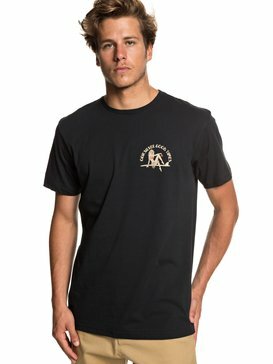 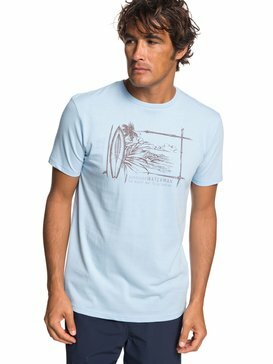 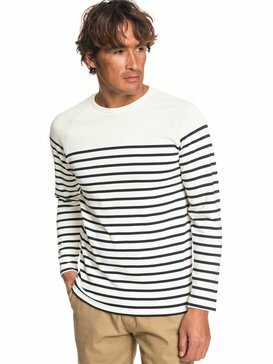 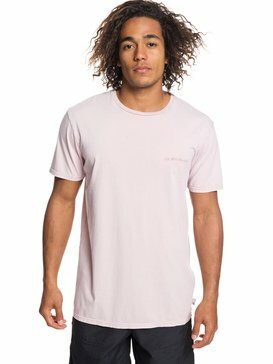 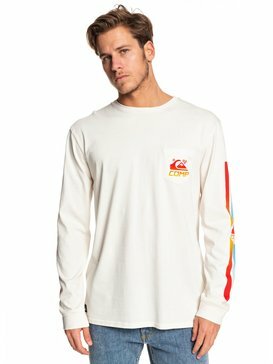 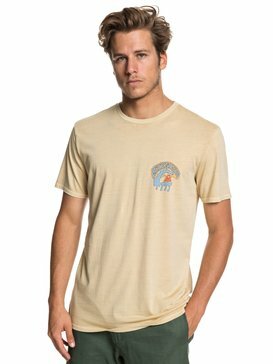 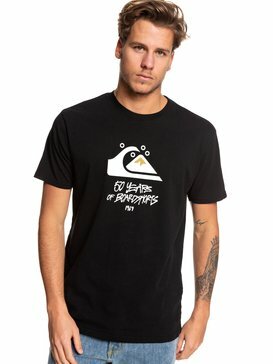 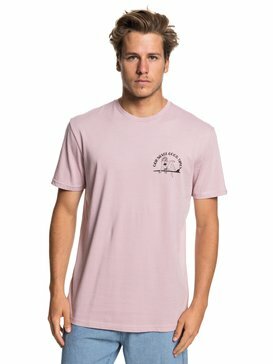 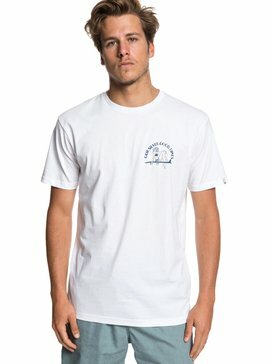 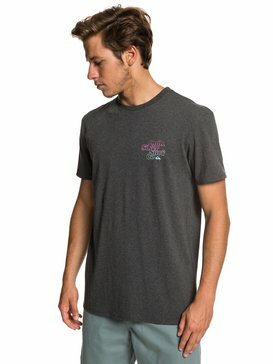 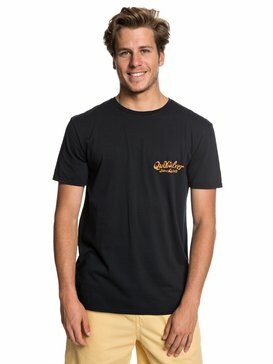 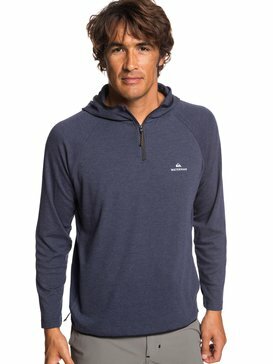 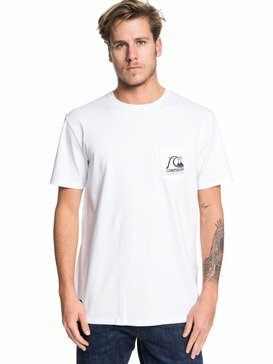 So whether you’re looking for T-shirts to throw on after a surf session or bold skate inspired prints, short-sleeved t-shirts, long sleeved t-shirts for long summer evenings, we have the choice to suit your individual style.